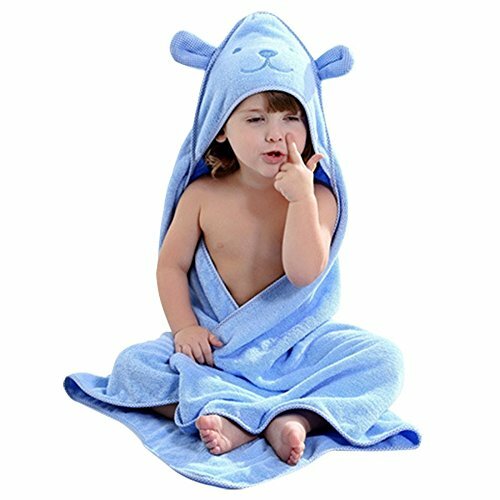 Large size baby animal hooded towel,fit up to 4 years old. Soft and absorbent,cute and fun Designs. Made from organic cotton ,make your baby feel comfortable and happy after each bath. Machine wash your towels in cold water on the delicate cycle. Don't use fabric softener. Do not wring or twist for longer life. These amazing hooded towels are a wonderful present idea any expectant mother would love to get! If you have any questions about this product by Aigemi, contact us by completing and submitting the form below. If you are looking for a specif part number, please include it with your message.